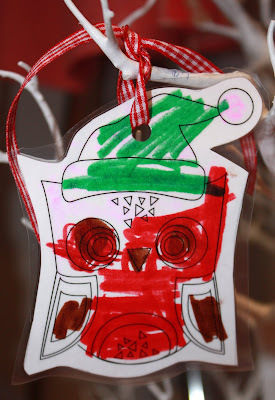 In our family, the first of December signals the time for the decorating of the tree. This is cause for much excitement as we delve into our boxes of decorations, lovingly collected over many years, each with its own special significance. 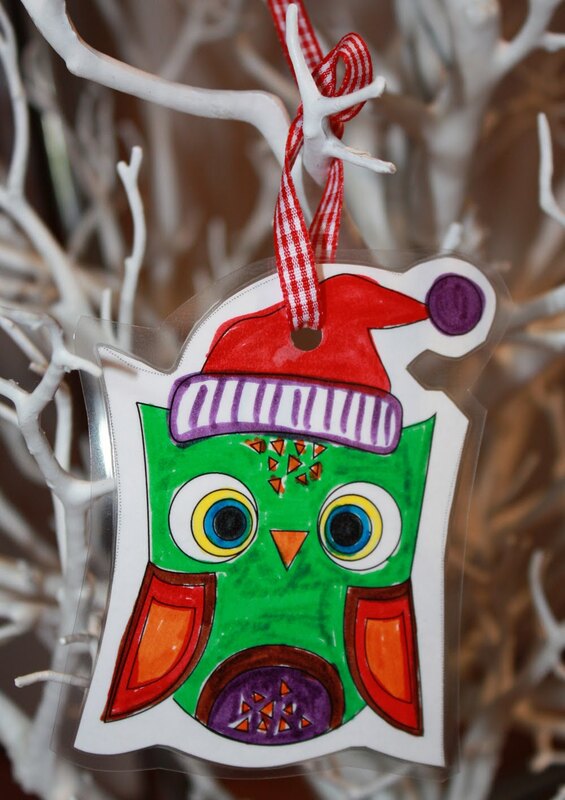 Some of our most special decorations are the ones made by the kids – the endearingly lopsided paper angel, the painted pinecones, the...well, you get the picture! 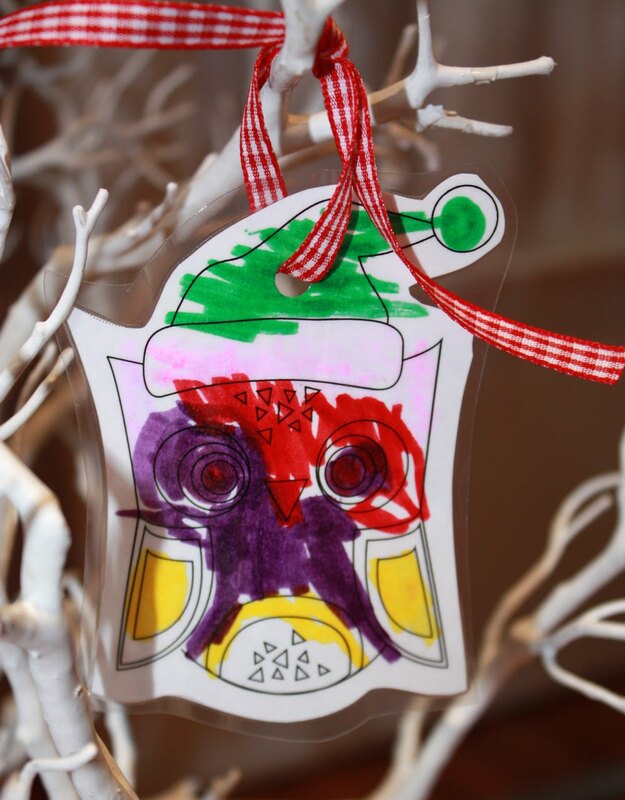 While beautifully coordinated designer trees look fabulous, the kids get so much more enjoyment and pride out of displaying their treasured decorations on the tree. 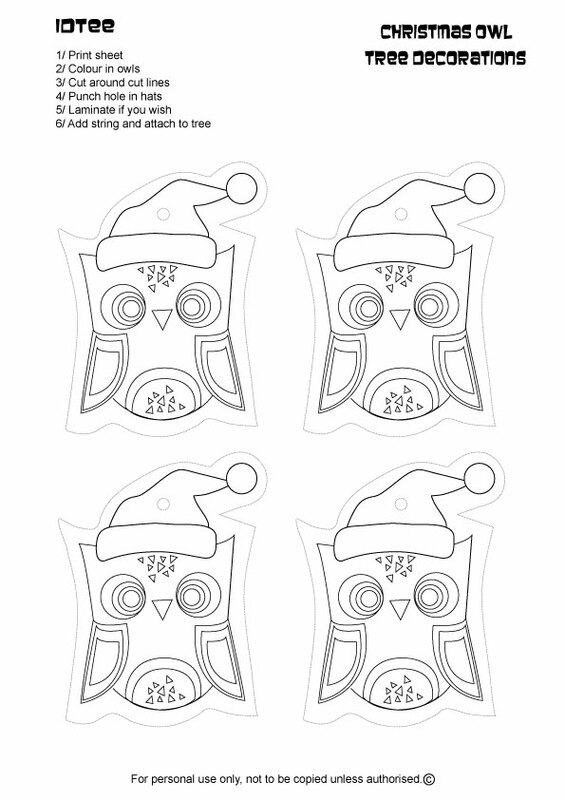 So get creative this Christmas with our gorgeous IdTee owl decoration for you and your little ones to cut-out, colour and hang on your tree. We’d like to take this opportunity to wish you and your family a wonderful Christmas, full of all the joy and excitement that the festive season brings. We at IdTee central have been very busy personalising Santa sacks, t shirts and much more for your little ones this Christmas. 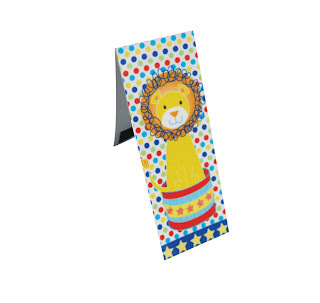 Since it is gift giving time, this month (November) we have with every purchase over $100 (exc freight) one of these ever so cute Tiges and Weince magnetic bookmarks valued at $4.00 to give to you for FREE. 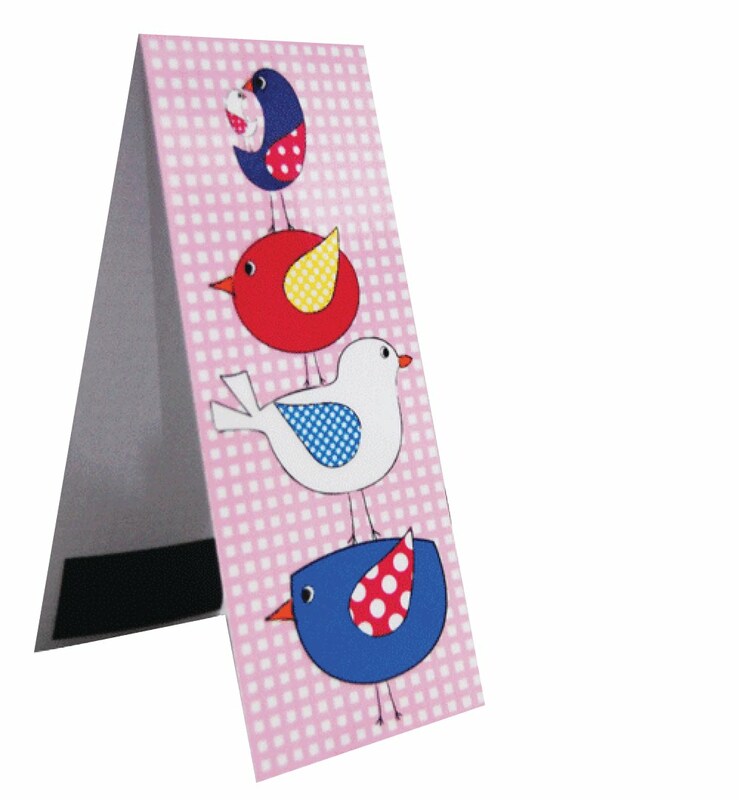 We will be posting tips to get you through your Christmas list with minimal stress. As well as some easy craft project ideas you can do with the kids related around some of our most popular Christmas designs. Feel free to leave us comments let us know what you would like to see or hear about. 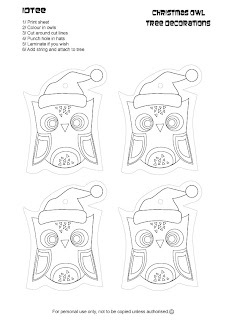 fa la la la la enjoy!